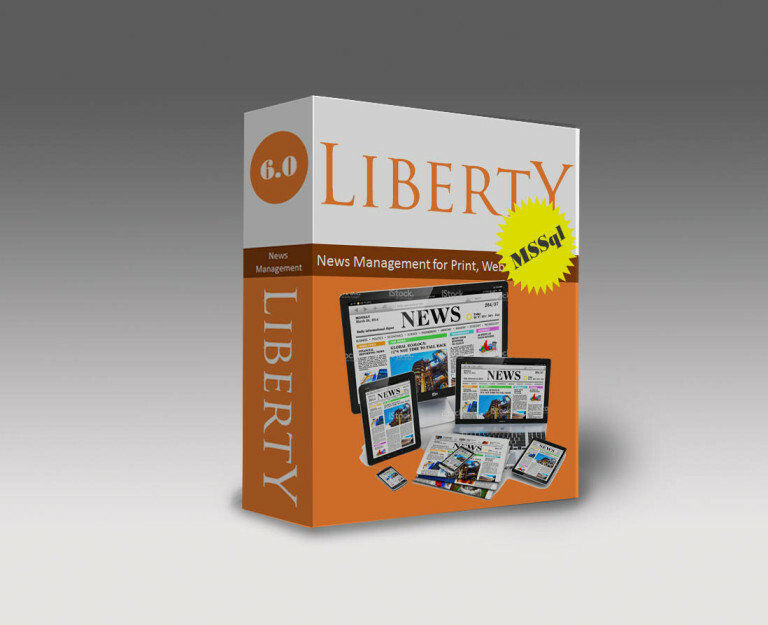 Your newsroom deserves Liberty – an editorial publishing system that is designed to make news, in more ways than one. 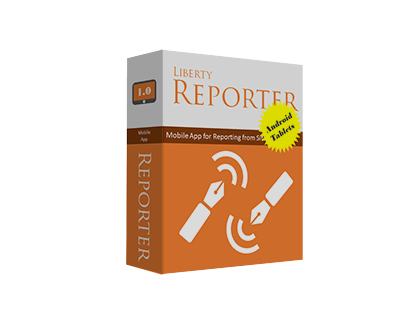 Liberty is a result of intense research and expertise of Summit’s software engineers, in active association with newspaper professionals using state of the art internet technologies. 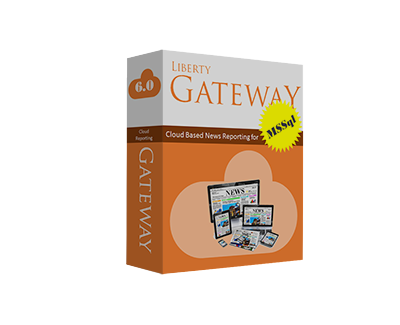 Liberty automates all editorials operations and processes that go into producing publications on newspaper, magazine, web site, ePaper, tablet and mobile media. 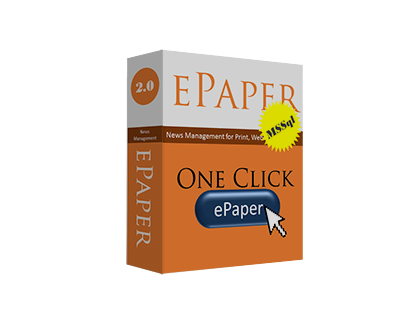 It streamlines the workflow and keeps track of all activities involved in producing multi-media content in a modern newsroom convergence scenario.